A study conducted by the Medicine & Science in Sports & Exercise journal suggests that runners are more prone to injuries as they age. 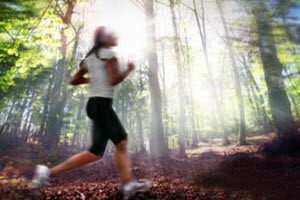 It is suggested that you take shorter strides as you run and run slower. As you run, “a force equal to three to five times body weight” hits the ground on each foot. This leads to the risk of injuries. Runners can still be prone to running injuries even with proper precautions. If you are suffering from a running injury consult with one of our podiatrists from Foot HealthCare Associates. Our doctors will provide quality care for your feet. – One cause of a common running injury is called iliotibial band syndrome. – Plantar fasciitis is also another common injury. – Stress fractures can occur from overtraining, lack of calcium, or even your running style.